We’re thrilled to introduce, Dr. John Costello, the newest addition to the Burba Dental Partners family. Interested in dentistry since childhood, Dr. Costello’s interest evolved into a full-blown passion as a young adult. He was initially attracted to the field by its unique blend of science and art. These days, it’s the satisfaction that comes from helping others achieve their perfect smile that satisfies. Dr. John treasures each interaction with patients who have diverse desires, needs, and personal stories, making every encounter in the dental chair unique. 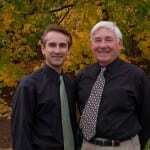 Born and raised in Norwood, Massachusetts, Dr. Costello is new to the North Shore. 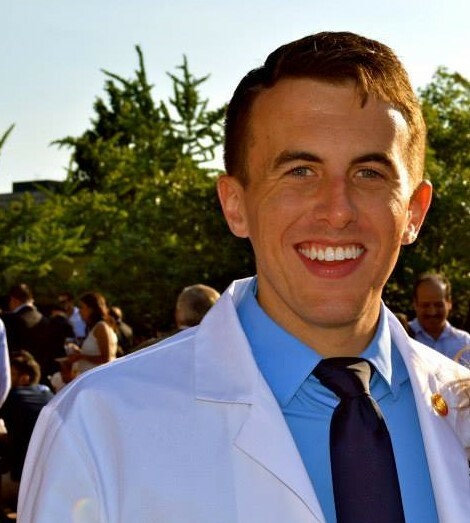 He graduated from Xaverian Brothers, before receiving his bachelor of science in Psychology-Neuroscience at UMass Amherst with minors in both history and biology. He obtained his doctorate of dental medicine from Boston University’s dental school, where he served as a teaching assistant for pre-clinical removable prosthodontics. When he’s not practicing dentistry, John’s an avid tennis fan and player, bibliophile, and painter. A man after our own hearts, he also frequently volunteers in his community. 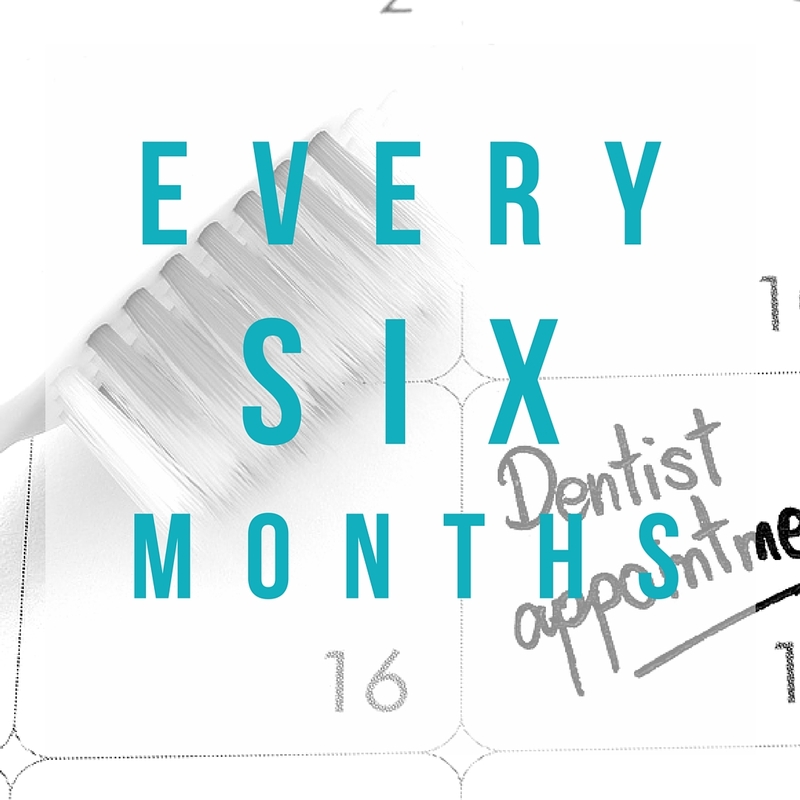 Don’t forget to schedule a cleaning every 6 months! The addition of Dr. Costello gives us the opportunity to add more flexibility and availability to our schedule. He’s eager to offer his skills and services to our loyal patients, as well as newcomers. We understand that it can be hard to work around your busy schedule, an expanded team gives you the opportunity to schedule appointments that better accommodate your busy lifestyle. We appreciate your continuing patronage and thank you for your referrals.